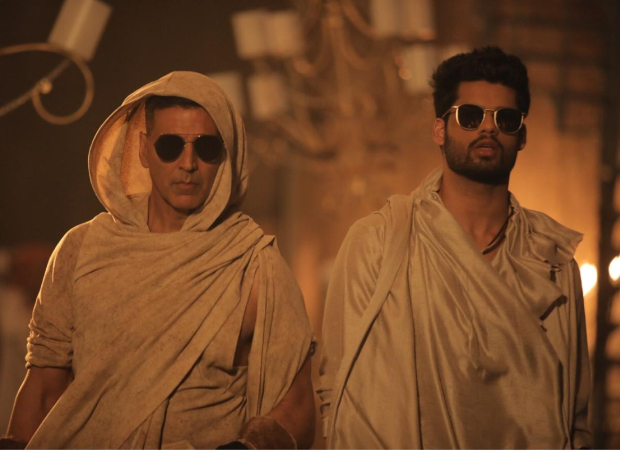 The song, which is a groovy number, will be picturized on Akshay Kumar and Karan Kapadia. It is composed by Arko, sung by B Praak, who recently gave his voice for the song ‘Teri Mitti’ in Akshay Kumar’s Kesari. The dance number is choreographed by Ranju Varghese. Carnival Motion Pictures and EaseMyTrip.com present, an Echelon Production, produced by Dr. Shrikant Bhasi, Mr. Nishant Pitti, Mr. Tony D’souza, Mr. Vishal Rana and &Pictures, Blank starring Karan Kapadia and Sunny Deol in lead roles, directed by Behzad Khambata is all set to release on 3rd May 2019 & is a Panorama Studios Distribution nationwide release. Nick Jonas trolls himself for having one too many wedding receptions!